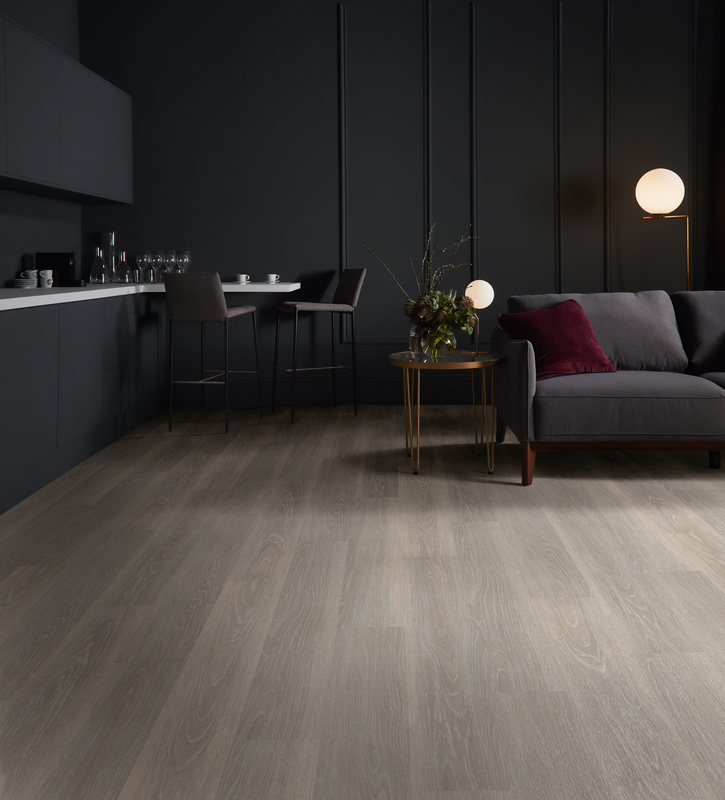 Polyflor, the UK’s commercial and residential vinyl flooring specialist has announced the launch of a brand new product format, the Expona EnCore Rigid Loc collection. 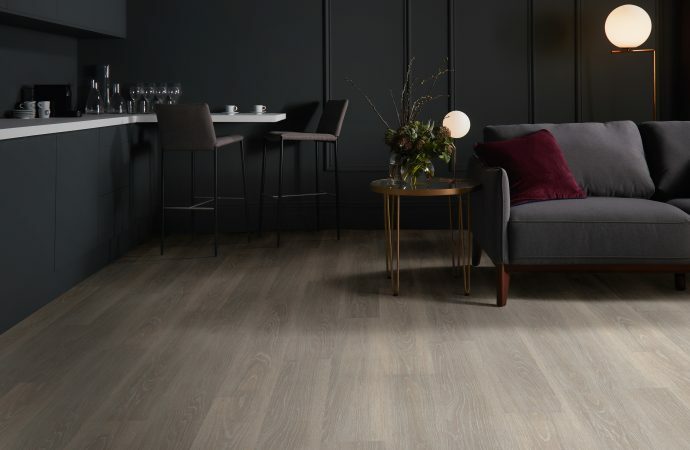 Whether designing a large scale commercial installation or a warm and inviting home interior scheme, aesthetics are just as important as practicality, especially when considering a floor covering. Expona EnCore Rigid Loc offers a flooring solution that caters for both commercial and residential interiors. The rigid construction gives the floor exceptional stability and it’s acoustic foam layer reduces impact sound by 19dB, exceeding UK building regulations whilst also providing comfort and warmth underfoot. The use of 5Gi click-locking technology provides superior performance in a quick to install floor covering and the loose lay format means no adhesive is required, reducing installation time and cost. The collection features 12 faithfully replicated wood designs that have been expertly selected bringing together the natural beauty of timber and its authentic surface textures. The Expona EnCore Rigid Loc collection encompasses a wide spectrum of wood species to suit any commercial or residential interior with each design featuring fine grain and knot detailing and micro bevelled edges for a timeless appearance typical of real wooden floorcoverings. Polyflor’s unique polyurethane reinforcement creates a scratch and stain resistant finish that makes it ideal for modern households with families and pets, as well as heavy commercial interiors with high foot traffic. Expona EnCore Rigid Loc is also 100% waterproof and an ideal alternative to hardwood flooring, offering all the beauty of real wood with the resilience of vinyl. Expona EnCore is beautifully presented within a sampling package which includes a brochure and a comprehensive presenter. Sampling can be ordered free of charge on the Polyflor website or by calling the Polyflor Samples Direct Hotline on 0161 767 2551. Expona EnCore’s environmental credentials are impressive, achieving a generic BRE A+ rating in major use areas and Indoor Air Comfort Gold, assuring that VOC emissions are below any globally determined levels. It is also 100% recyclable via the Recofloor recycling scheme and contains an average of 15% recycled content.